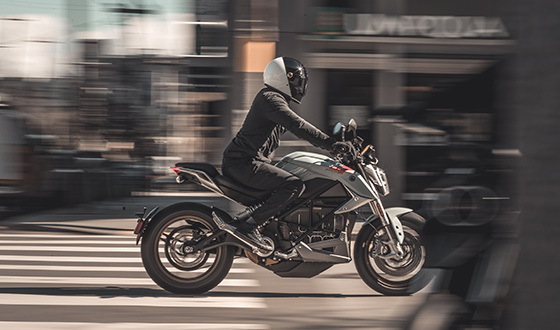 Whether it’s your first time hearing about Zero or you’ve had your eye on a particular model for the last few years, we have partnered with FreedomRoad Financial to help turn your riding dreams into a reality. 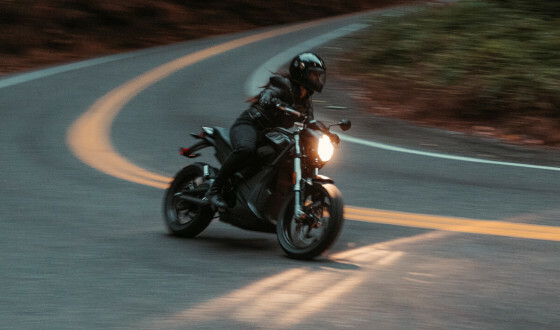 When you factor in the advantages of going electric, eliminating maintenance and gas… payments as low as $133/month start to sound even better. For more information on financing please contact your nearest dealer. 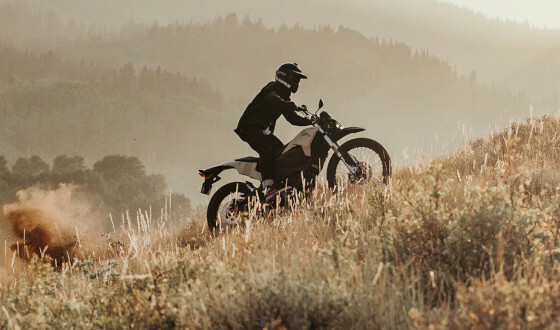 * Offer applies to new 2019 Zero Motorcycles. Financing offer available through FreedomRoad Financial (FRF), a loan production center of Evergreen Bank Group. Annual Percentage Rate (APR) of 7.99% and no down payment offers available to qualified applicants only. Where no money down is indicated, it is available only to well qualified applicants with approved credit. Not all buyers will qualify and if approved may receive a higher rate and higher payment depending on credit score. Some buyers will require a down payment in order to receive credit approval. 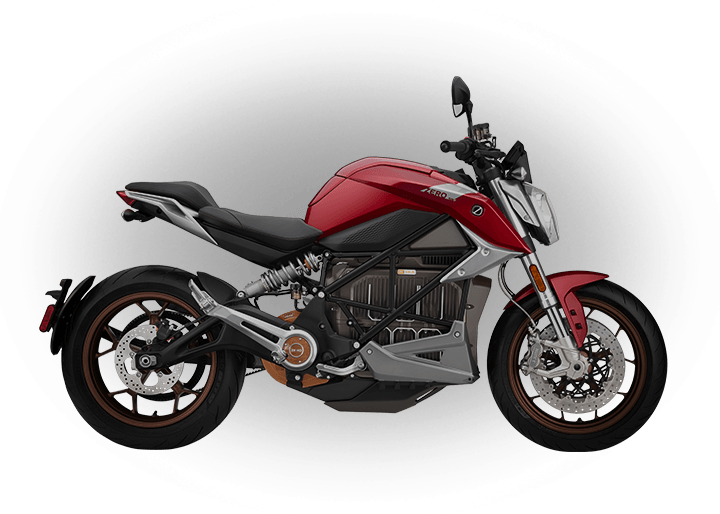 Payment example: 1) 2020 Zero SR/F with a purchase price of $18,995 (base MSRP); no down payment, a 84 month repayment term, and 7.99% APR results in monthly payments of $296. 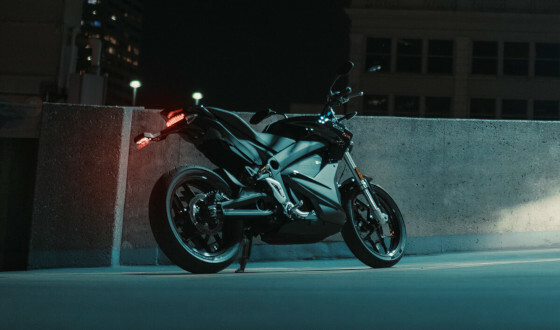 Payment example: 2) 2020 Zero SR/F Premium with a purchase price of $20,995 (base MSRP); no down payment, a 84 month repayment term, and 7.99% APR results in monthly payments of $328. 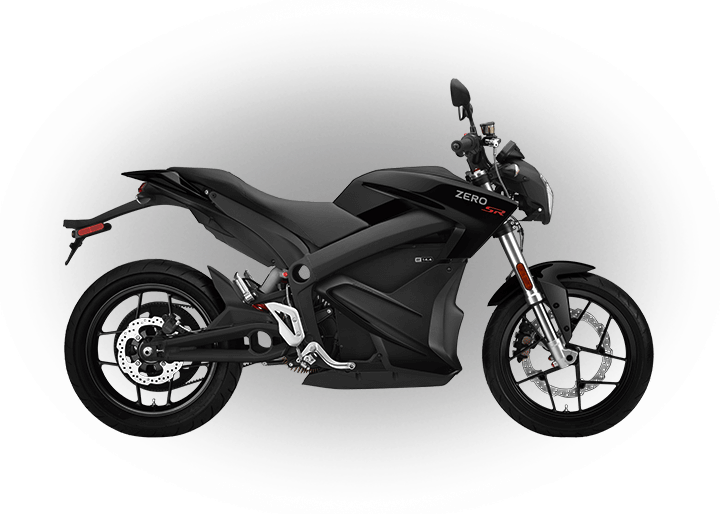 Payment example: 3) 2019 Zero S with a purchase price of $10,995 (base MSRP); no down payment, a 84 month repayment term, and 7.99% APR results in monthly payments of $172. 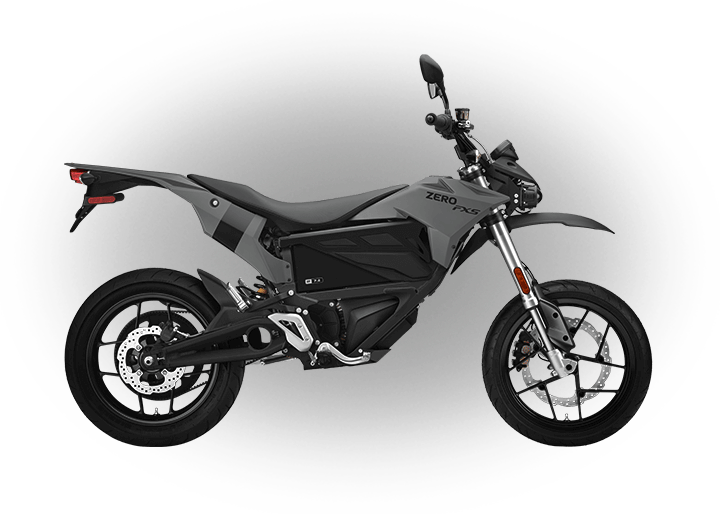 Payment example: 4) 2019 Zero SR with a purchase price of $16,495 (base MSRP); no down payment, a 84 month repayment term, and 7.99% APR results in monthly payments of $258. 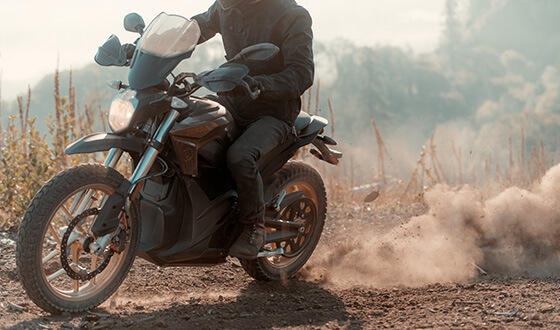 Payment example: 5) 2019 Zero DS with a purchase price of $10,995 (base MSRP); no down payment, a 84 month repayment term, and 7.99% APR results in monthly payments of $172. 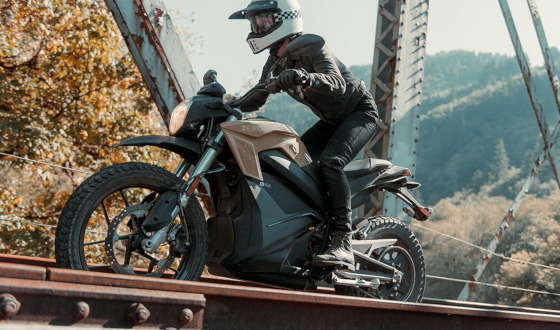 Payment example: 6) 2019 Zero DSR with a purchase price of $16,495 (base MSRP); no down payment, a 84 month repayment term, and 7.99% APR results in monthly payments of $258. 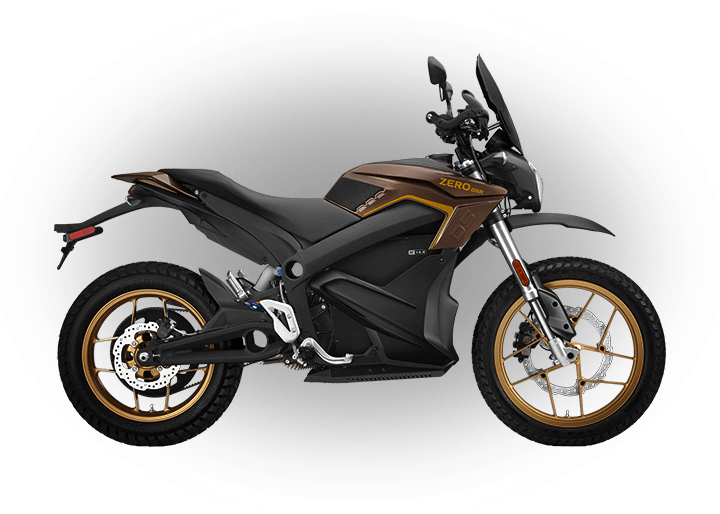 Payment example: 7) 2019 Zero FX with a purchase price of $8,495 (base MSRP); no down payment, a 84 month repayment term, and 7.99% APR results in monthly payments of $133. 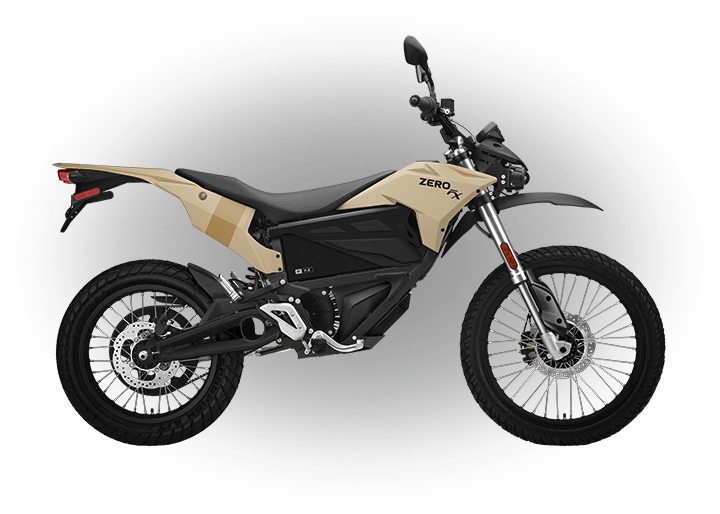 Payment example: 8) 2019 Zero FXS with a purchase price of $8,495 (base MSRP); no down payment, a 84 month repayment term, and 7.99% APR results in monthly payments of $133. Your actual terms and purchase price may vary, which will impact the monthly payment amount. Tax, title, documentation, dealer prep, set-up, freight and other charges are not included. If included in purchase price your monthly payment amount will be higher. Other charges may apply. Subject to model availability and dealer participation. Subject to credit approval by FRF, not all applicants will qualify. Financing offer can change or be cancelled at anytime. This offer cannot be combined with any other financing offers. Finance offer valid through authorized U.S. Zero dealers only. 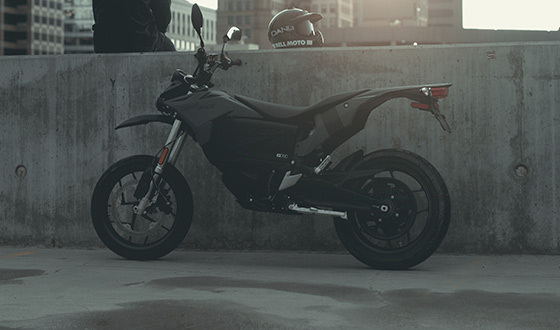 See local authorized dealer for details.